Were excited to announce our first practical strategy guidebook for trading Leveraged ETFs based around the new ConnorsRSI indicator. Learn how you can capitalize on the opportunities leveraged ETFs offer traders while being hedged against excessive losses with a properly executed pairs trading strategy. Leveraged ETF options are one of the fastest growing areas of options trading in the market. Learn how to take advantage of the substantial opportunities leveraged ETFs options can offer active traders. Were excited to introduce the newly updated version of one of the most popular strategies ever released by Connors Research: How to Trade High-Probability Stock Gaps  2nd Edition. Click here to learn more about how well this core trading strategy has held up over the last year and how you can start applying it to your own trading immediately. 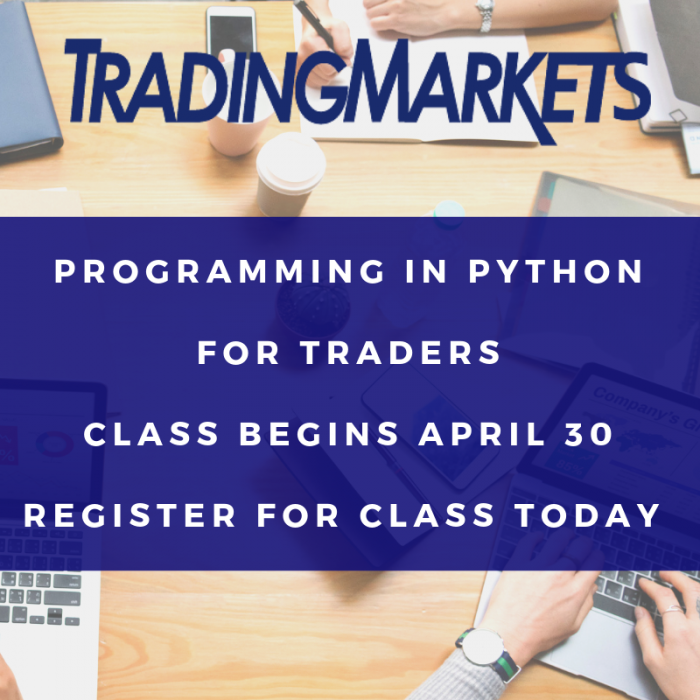 Are you looking for a way to trade options with a consistently high level of precision? Learn more about our latest strategy guidebook and how you can better control the risk involved in trading options. Click here to take advantage of this special year-end sale of the entire guidebook library from the Connors Research Trading Strategy Series. If you rely on data, not opinion to make your trading decisions, then these guides are for you. Introducing the ConnorsRSI indicator  a groundbreaking momentum indicator superior to anything weve tested before. 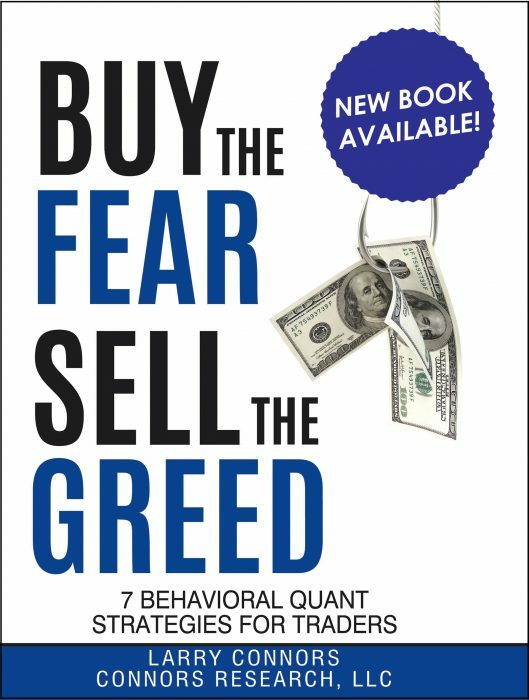 Click here to download your FREE copy of this brand-new guidebook and be one of the first traders to take advantage of this powerful new indicator. 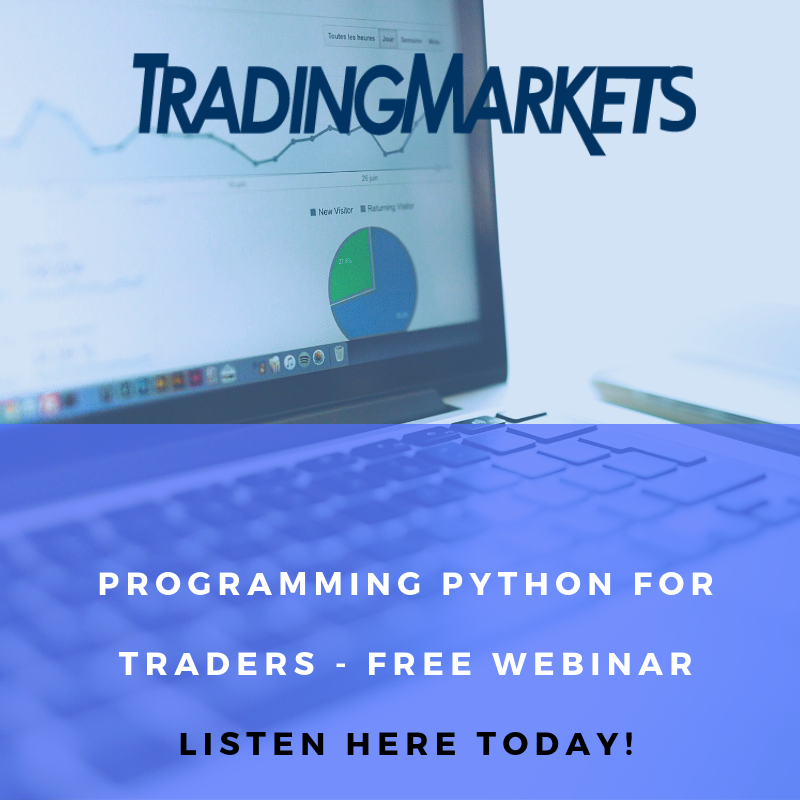 Do you want to learn how to trade true S&P breakouts with precision? This exclusive strategy for trading quantified S&P breakouts is only available through the end of today! Learn more about the S&P Low Volatility Breakout Trading Strategy before its too late. The latest addition to the Connors Research Trading Strategy Series has just been released: The VXX Trend Following Strategy. Learn about why you should be trading VXX and how this unique guidebook can help you become a better trader. Are You Currently Trading Volatility? Were holding the upcoming Volatility Trading Strategies Summit following the sold-out sessions we hosted earlier this year. Learn about why you need to be trading volatility in a special live webinar with Larry Connors.